We have talked about the value of personalized messages lately in our postGrasping the Benefits of Personalized Messaging in App Marketing. As we know it is easier said than done. So, enough theory! 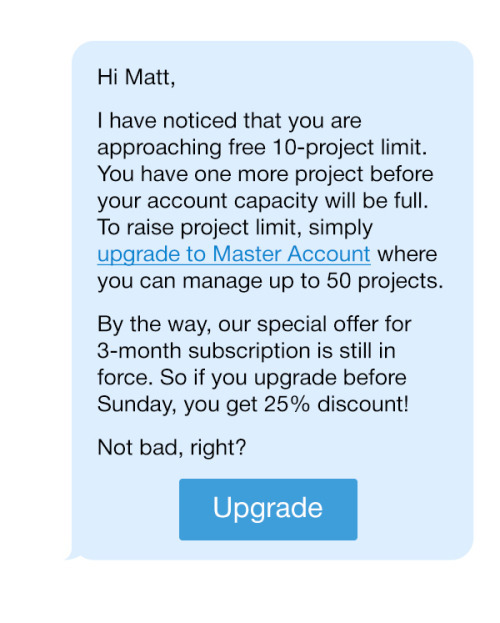 We will dedicate this post to some practical advice on how to create well-timed and high impact messages to your app users. We all know the importance of first impression. So make it a strong one. Customers expect to be greeted on arrival, so the message is not only appropriate, but expected. 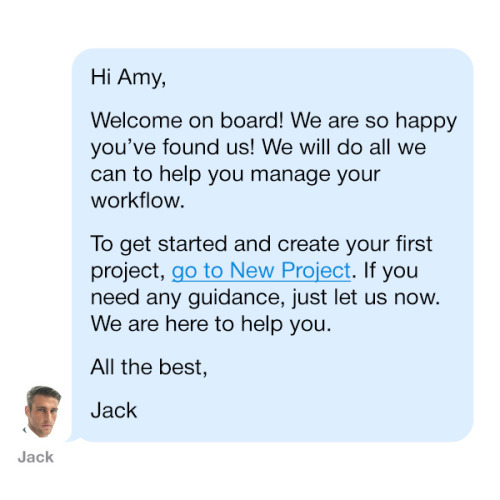 First message gives you a chance to establish the overall tone of further conversations, create an initial connection and direct users in the way you think they should start engaging with your app. Do not confuse your users with a wide range of product features to explore, instead include one straightforward call-to-action. The main job after new users signed up is to retain them. Check out on them to see how they find your product and let them know you are ready to help. Make the message personal and relevant to what they do in the app to boost higher engagement. It is a good idea to offer something extra (bonus, discount, free shipping) that enhances user experience to grow brand loyalty. Convert users from free to paid ones is a tough task. Though, if it’s done at the right time with the right motivation, your customers would be more likely to do that. Therefore, thinking about your pricing strategy, make sure to set up certain decision point for your users that you can apply to encourage users to upgrade, purchase and so on. 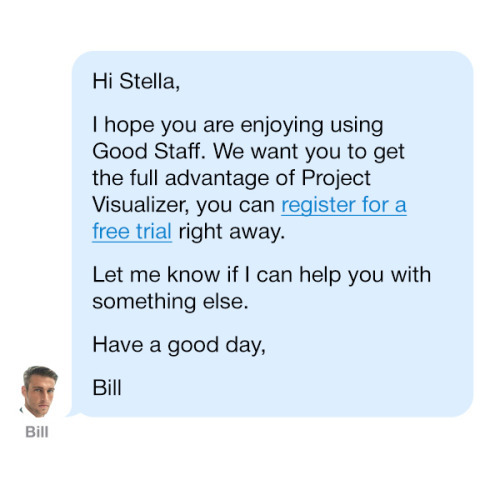 Creating personalized messages is an art, at least in the marketing world. 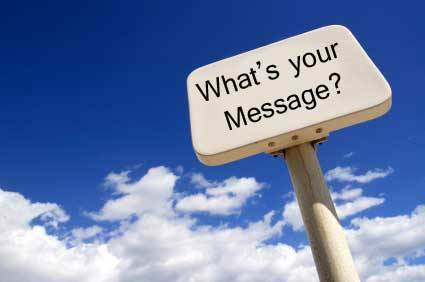 There is no formula for best marketing message writing. But there are definitely some basic principles and questions that you need to ask yourself as a business before messaging your customer: who are you talking to, what is the purpose of a message, what do you expect your customer to do after reading your message, what is an appropriate tone to address your customer and how often you can send messages so that your care won’t be mistaken for being too needy or pushy. Good luck!